Cool New Brands: Maiden Home | Havenly's Blog! As designers, it’s our job to find the best new brands to share with our clients. 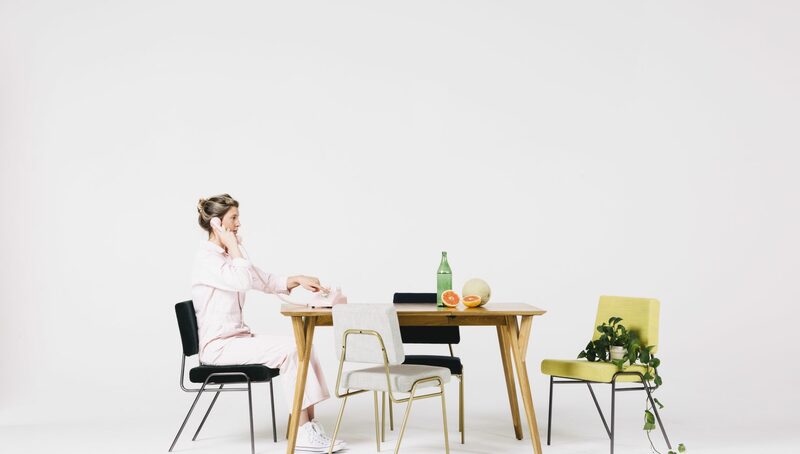 Our latest brand crush is Maiden Home, an innovative direct-to-consumer furniture company. When founder Nidhi Kapur was furnishing her first home, she was upset by the lack of transparency, quality and service from big home furnishing brands. It became clear to her that there was a disconnect between the high-quality products built by American manufacturers in North Carolina and the astronomical showroom prices she was seeing. So, Kapur went directly to the manufacturers and craftsmen and created Maiden Home. Maiden Home builds handmade furniture that is totally customizable. We love that they offer elegant designs at a reasonable price, plus free white-glove delivery and a great return policy. Plus, all Maiden Home products are engineered to meet the highest industry standards for eco-friendly and ethical manufacturing. We’re excited to share Maiden Home with our clients because they offer high quality, American-made products at prices that are actually reasonable! With 47 available fabrics and leathers available, there are tons of possible combinations, but we picked a few of our favorites, just for you! We’re loving the Sullivan’s classic lines and upright profile. For a twist on a classic, the denim tweed is gorgeous! Midcentury without the gimmick, the mercer chair is just gorgeous. In luxe leather, it’s a showstopper. The Ludlow is chic and fashionable, with its tufted back. Maiden Home’s performance linen highlights the elegant shape! This sofa looks like a literal cloud. Fluffy and deep, it’s perfect to sink into. Shop Maiden Home at Havenly.